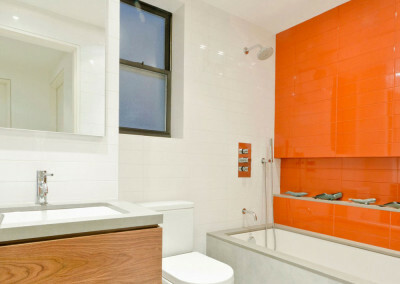 At Kenneth installations we offer a full no obligation free design and quote. 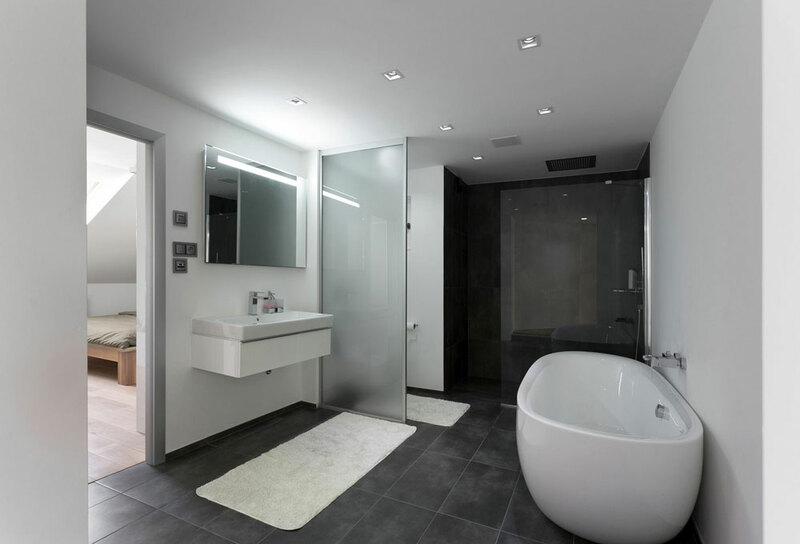 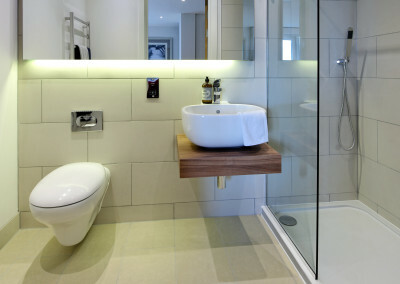 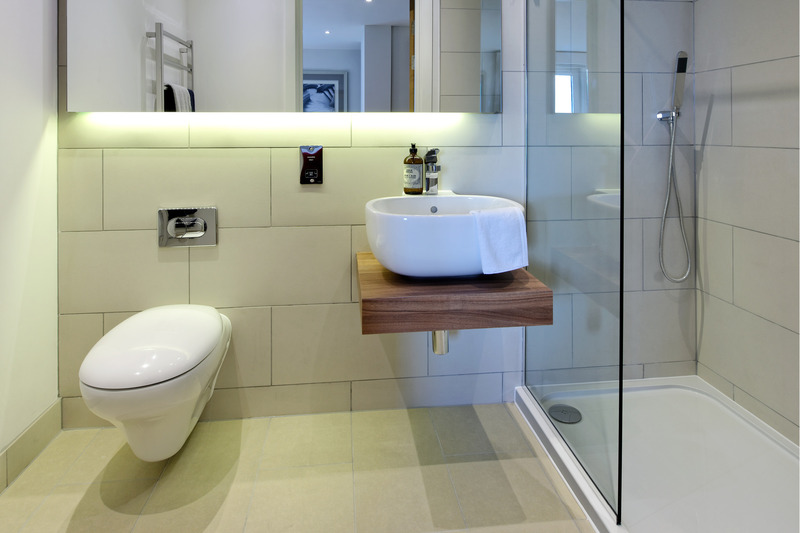 With ranges to suit all budgets, we have over 10 years experience in the bathroom industry. 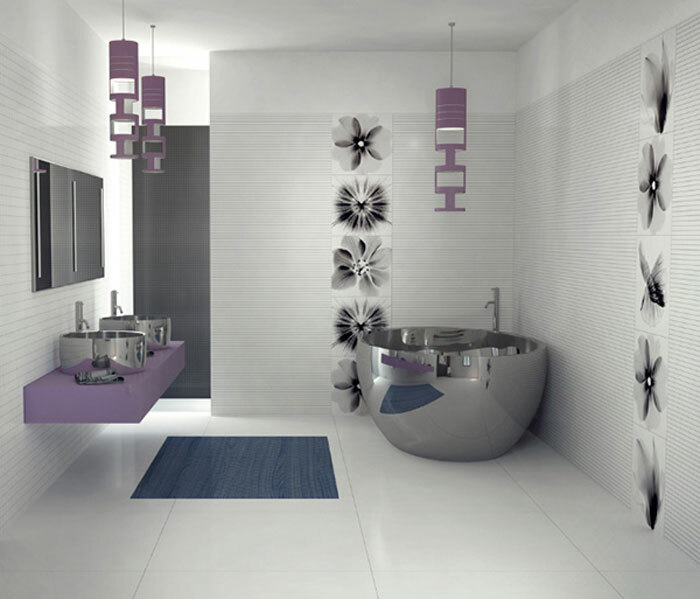 The first step includes 3D drawings which are done using the latest computer technology. 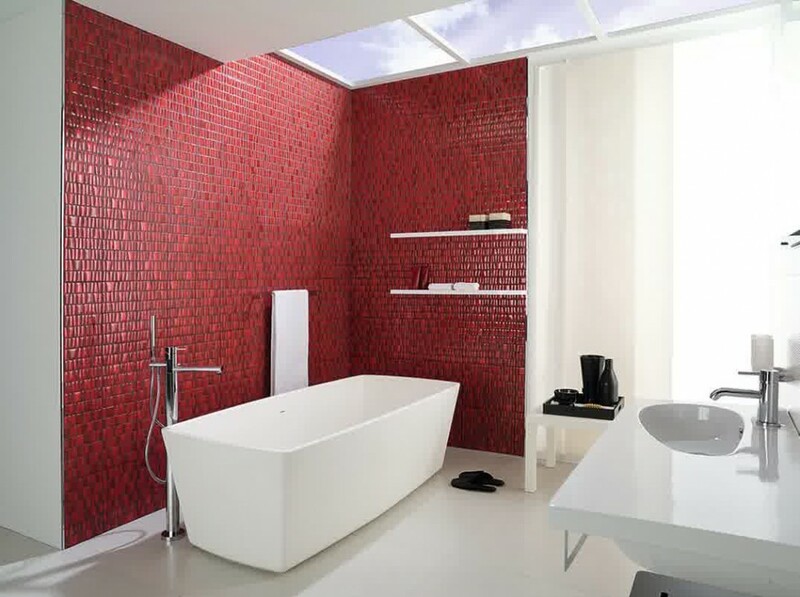 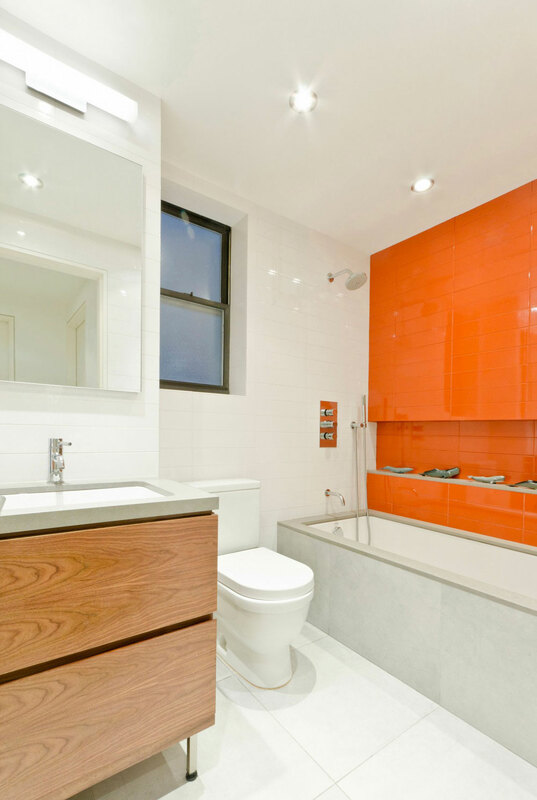 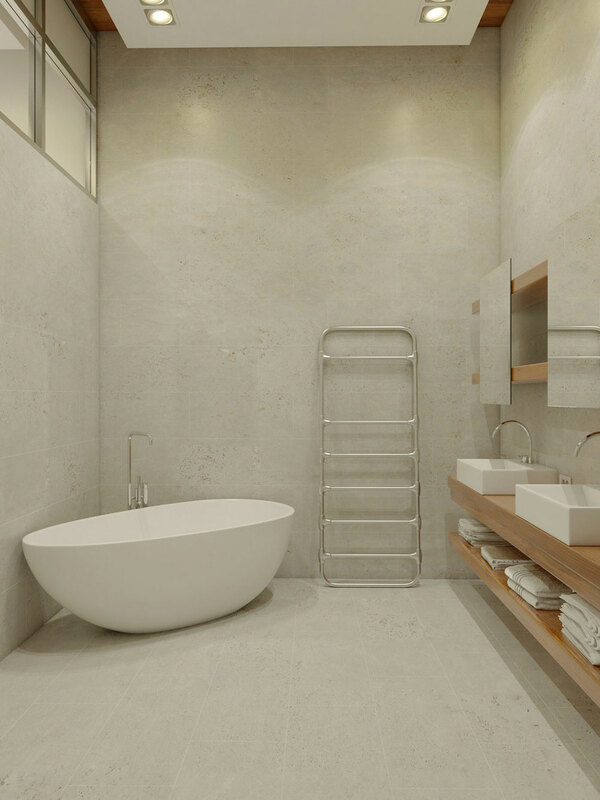 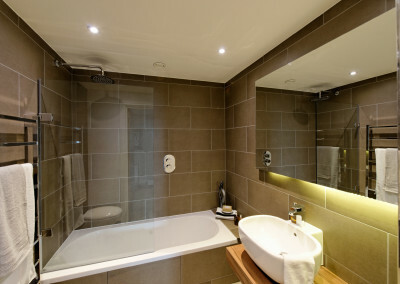 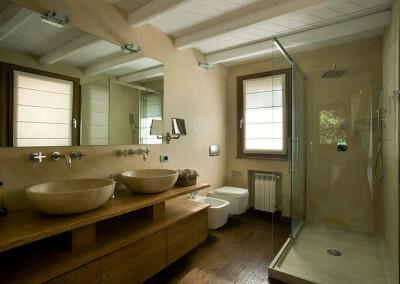 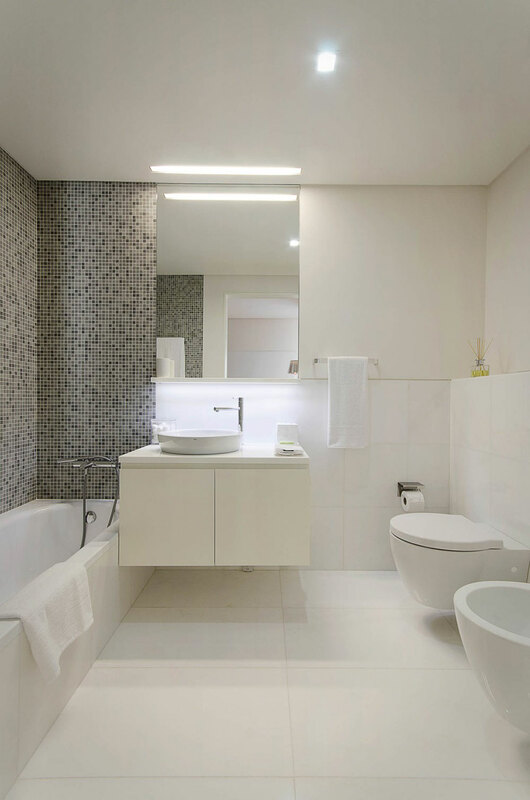 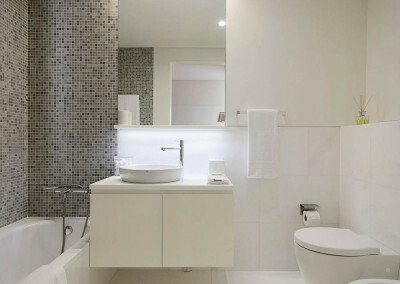 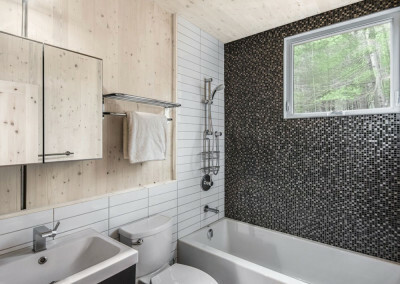 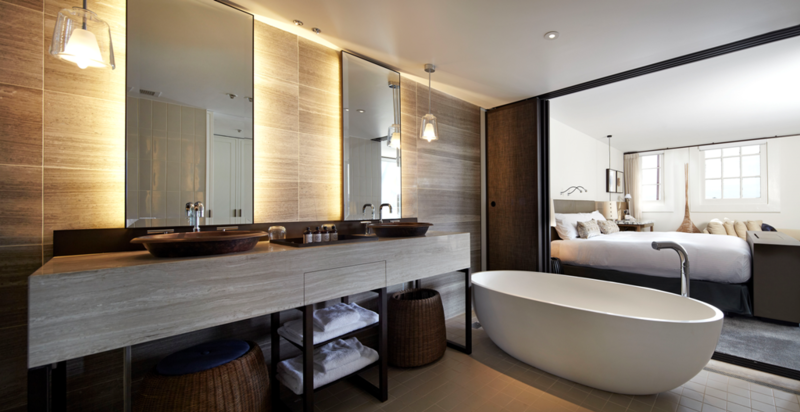 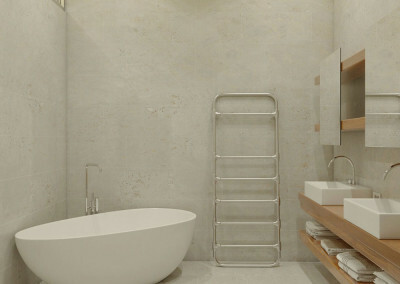 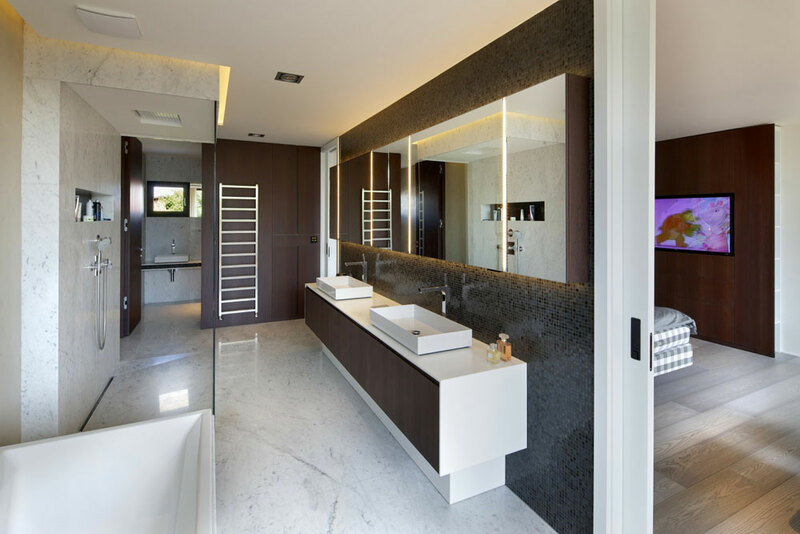 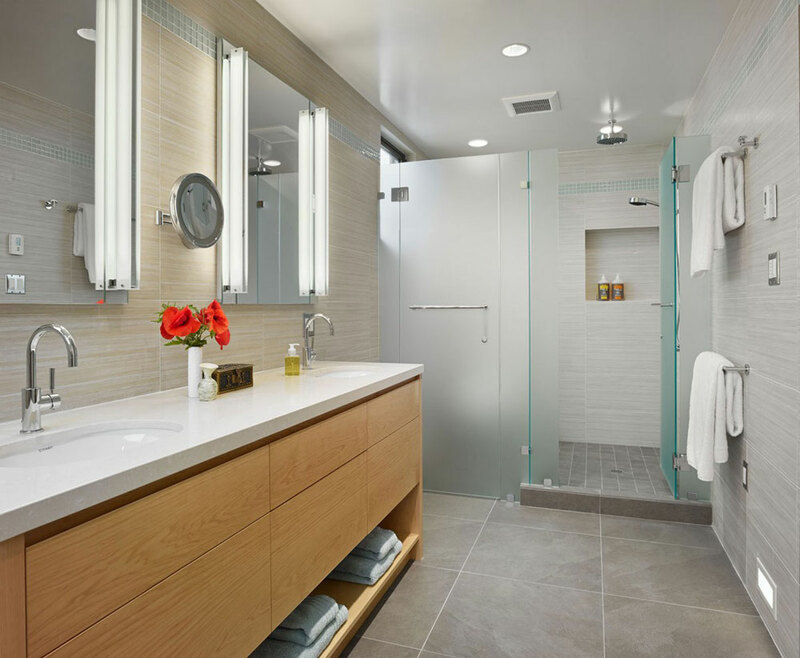 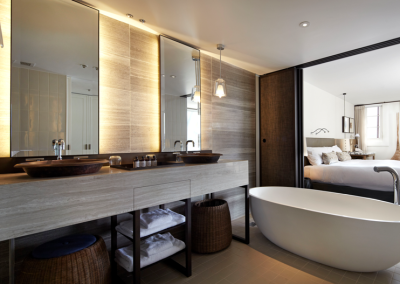 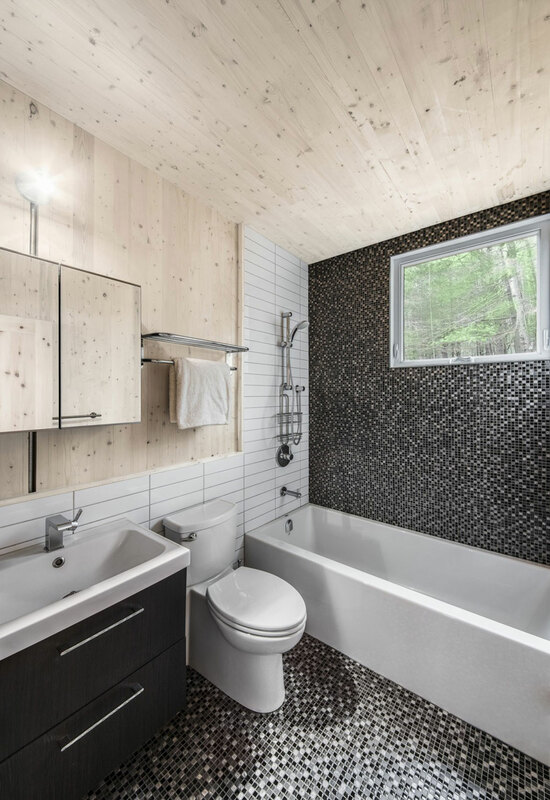 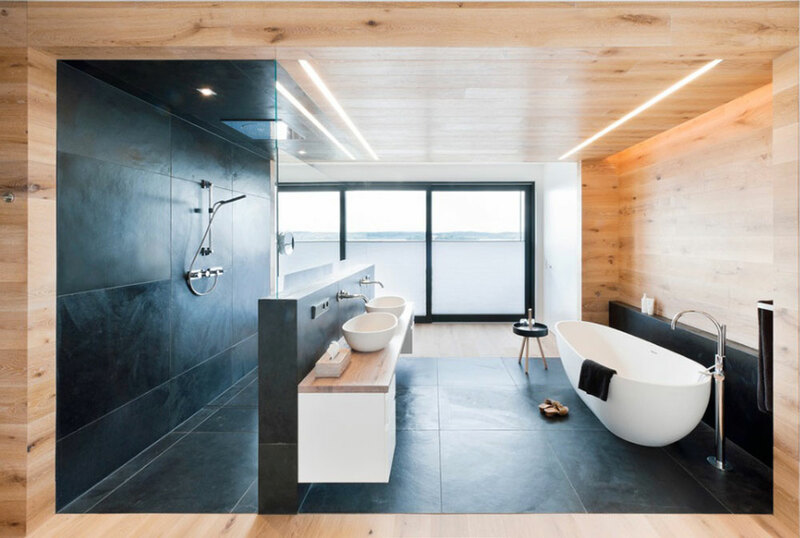 We will then provide project management for the full installations of your bathroom which will go through stages of removal of existing bathroom goods and tiles, plaster any walls if required, re tile or install the latest shower wall panels, or tiling. 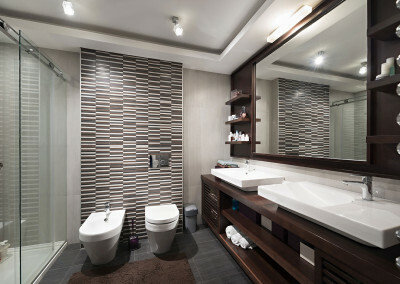 Install any bespoke furniture and pottery. We can panel ceiling with different finishes and include lighting and ventilation options. All of the above works are done with our excellent team of fitters, plumbers, electricians, tilers and of course designers. 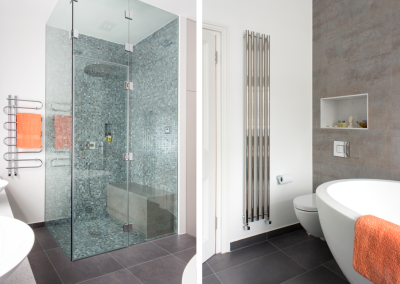 85% of our customers come from recommendation as our customer service and attention to detail are second to none. 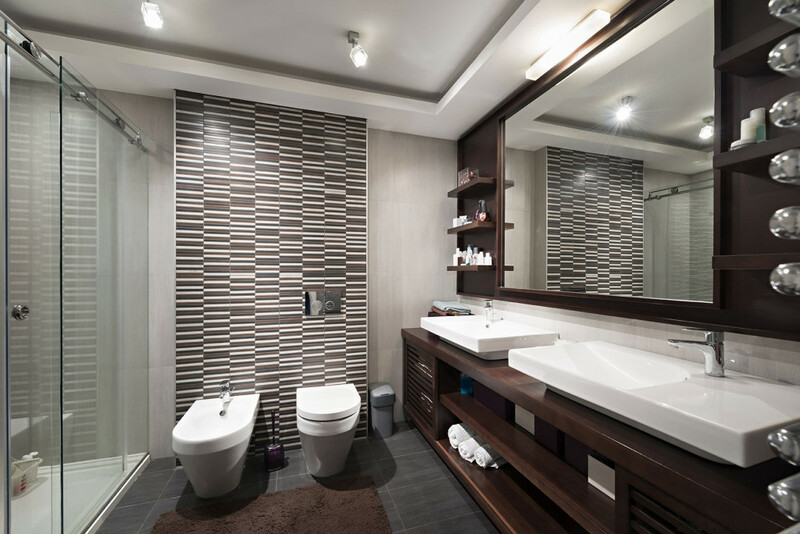 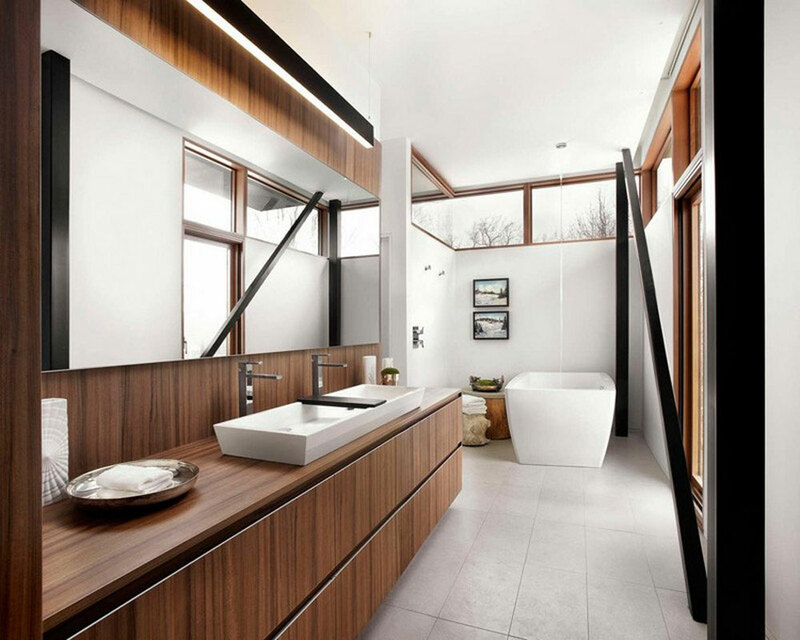 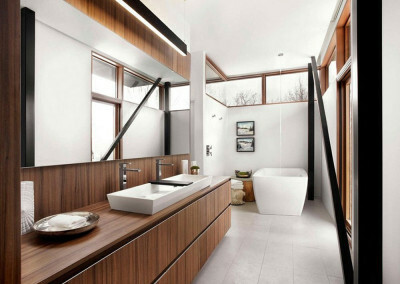 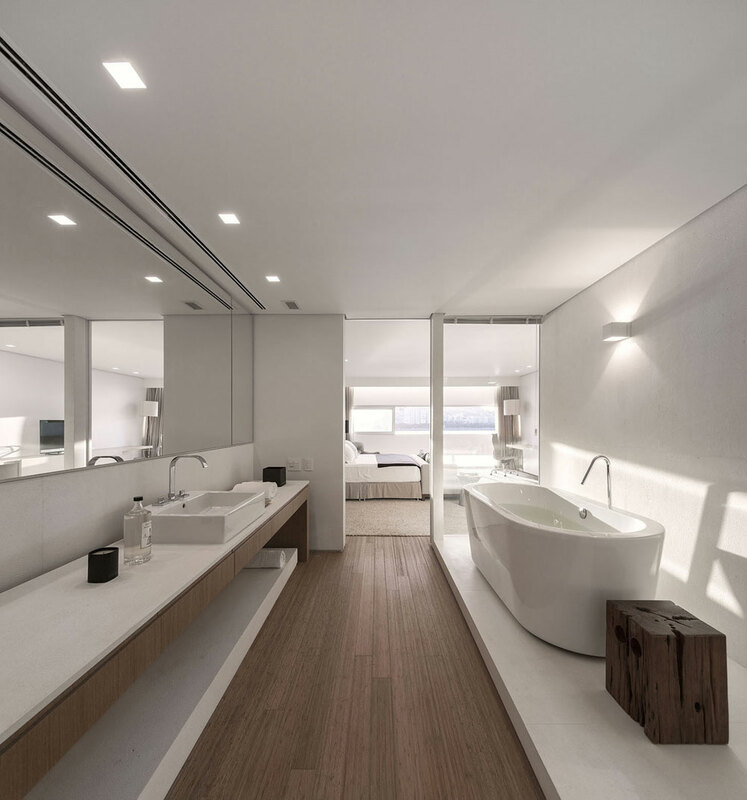 We will ensure that your bathroom is a beautiful making the most of the functional space, with your expectations fulfilled.